Incepted in the year 2002, "Chartered Information Systems Pvt. Ltd." having its presence at Delhi, Bengaluru, Kolkata, Mumbai & Nagpur. We are a Trader, Supplier & Service Provider of Biometric Attendance System, Face Reader Based Attendance System, ePass PKI Authentication Token, Door Locking System, OTP Authentication Token, Smart Card Reader, RFID Card and many more. A fast growing, dynamic and professionally managed company catering to specialized needs of Corporate, Chartered Accountants and Income Tax Consultants across the country, is also providing consultancy to some of the Government departments for e-filing of returns. 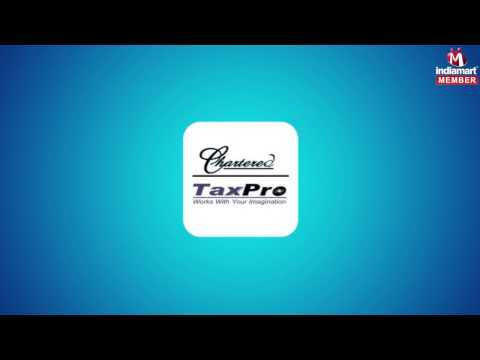 The Company develops and markets the software products under the brand name of TaxPro.